CIL. IG. 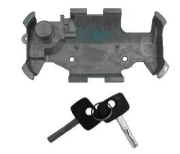 GM VECTRA C/1 CHAVE S/TRANSP.